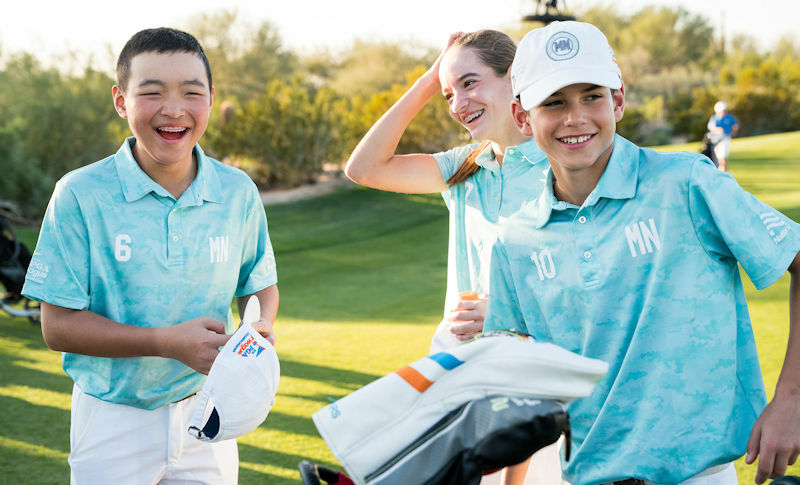 The fastest-growing junior golf programs in America, 2019 PGA Jr. League recently teed off with regular season matches running through the summer. All-star teams are then assembled to compete in sectional qualifiers in August followed by regional qualifiers in September. 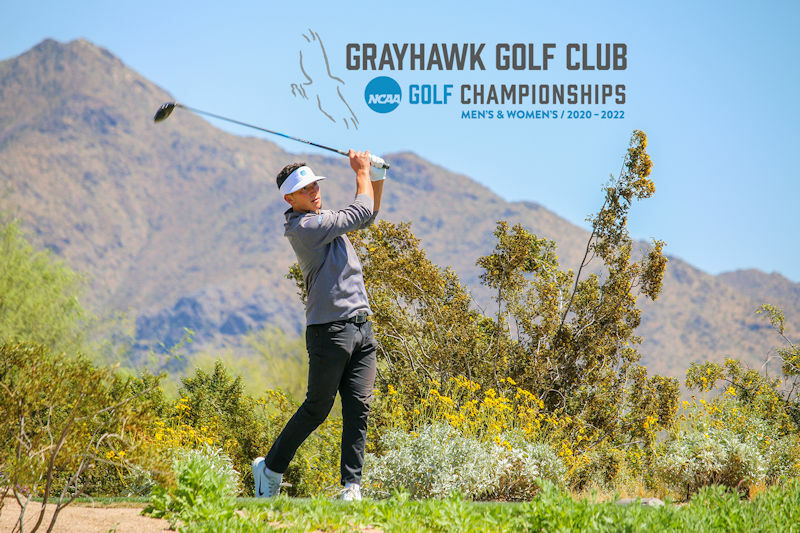 Grayhawk Golf Club is set to host the NCAA Men’s and Women’s Division I Golf Championships for three consecutive years beginning in May 2020. 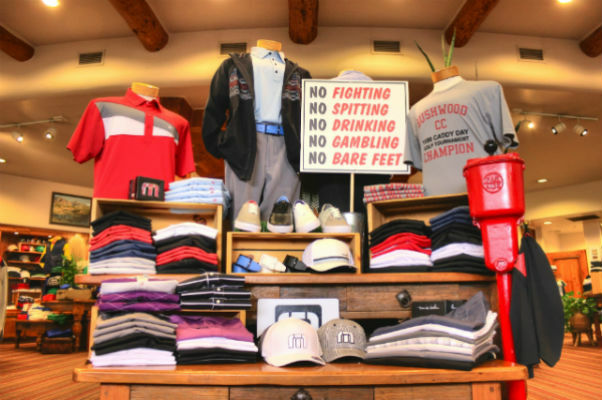 College golf teams are already taking a sneak peek. 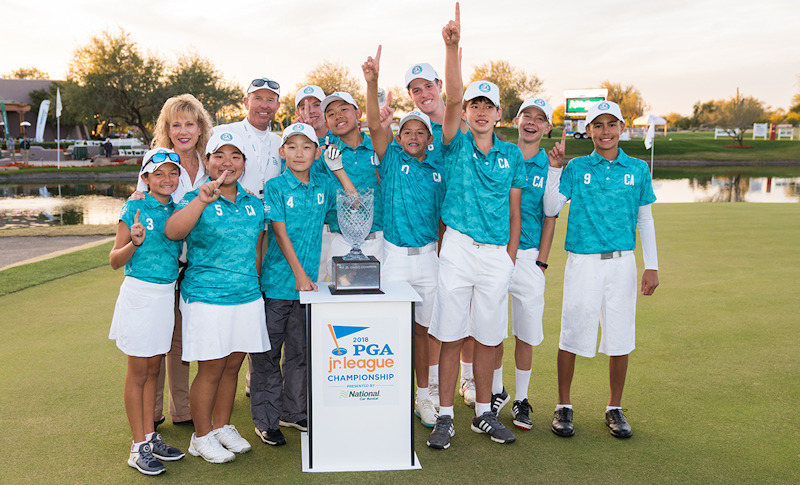 As the moon rose above Grayhawk Golf Club, Team California (San Diego – Encinitas Ranch Golf Course) went undefeated at the 7th PGA Jr. League Championship presented by National Car Rental, to capture the team’s second crown and the fifth for the Golden State. While in Dallas hosting the Under Armour®/Jordan Spieth Championship presented by American Campus Communities at Trinity Forest Golf Club in late June, Jordan Spieth sat-down for a Facebook Live Q & A with the American Junior Golf Association (AJGA) with topics ranging from his favorite food to his favorite AJGA tournament. Pierceson Coody of Plano, Texas, won the Thunderbird International Junior in a two-hole sudden-death playoff at 6-under-par 204. 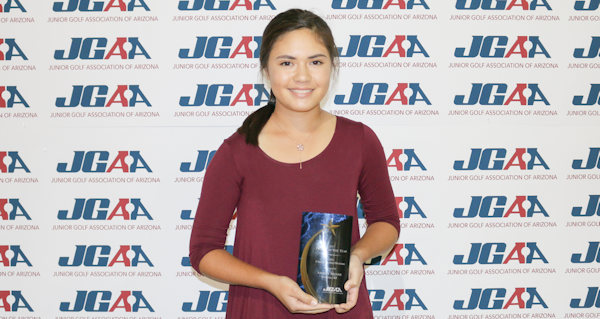 In the Girls Division, Yuka Saso of Manila, Philippines, claimed her first AJGA Invitational win at 7-under-par 209. 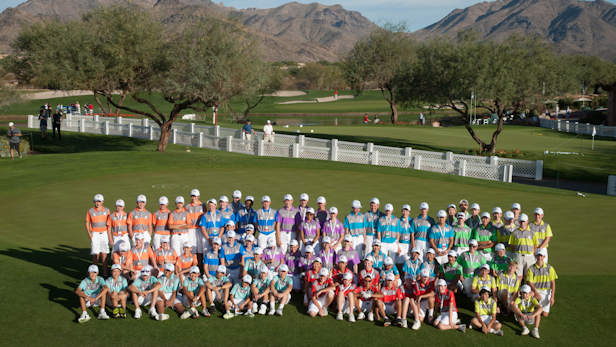 On Friday, May 18, the 2018 NCAA Women’s Golf Championship teed off with the No. 10 Arizona State Sun Devils sharpening their forks for back-to-back national championships. Unfortunately, they fell short of a record-breaking ninth national title, but since they set the record last year with their eighth, they still own the most team championships in NCAA Women’s Golf history. Loading up on the back leg and firing through the ball to the front side is one of the keys to good play. 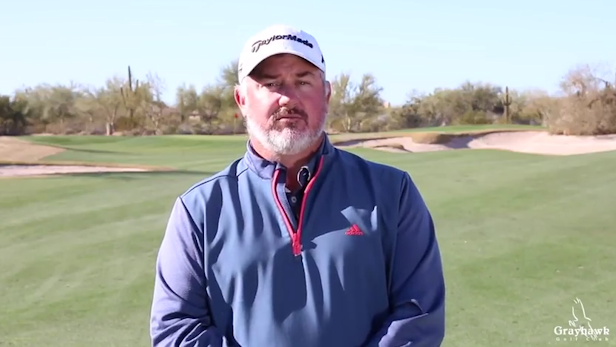 Sounds easy enough, but in case you’re a little foggy about the details, Grayhawk Learning Center Instructor John Kostis runs through the finer points in this video. 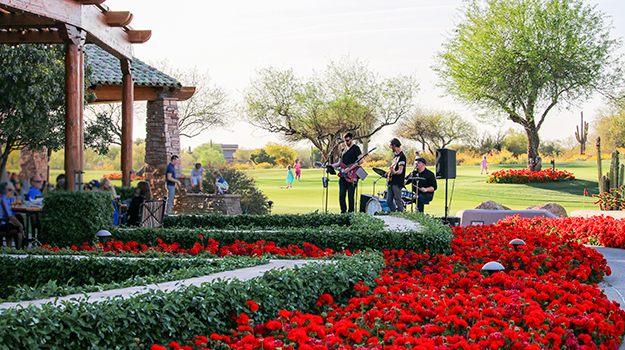 We’re happy to announce that Live at Grayhawk is in full swing featuring Vinyl Station, with food & beverage specials leading the chorus.